The aluminum floor in your horse trailer ensures you of a floor that will not rot. 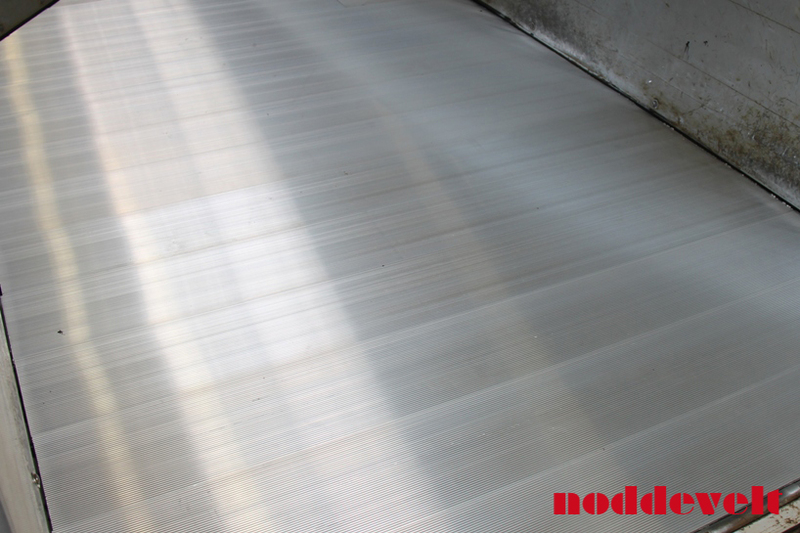 These aluminum floor profiles are specially made for (horse) trailers. They are lightweight, strong and easy to place. For a double horse trailer of 1.7m wide you will need four 6 meter boards. We can also supply the aluminum boards in lenghts of 7.5m. 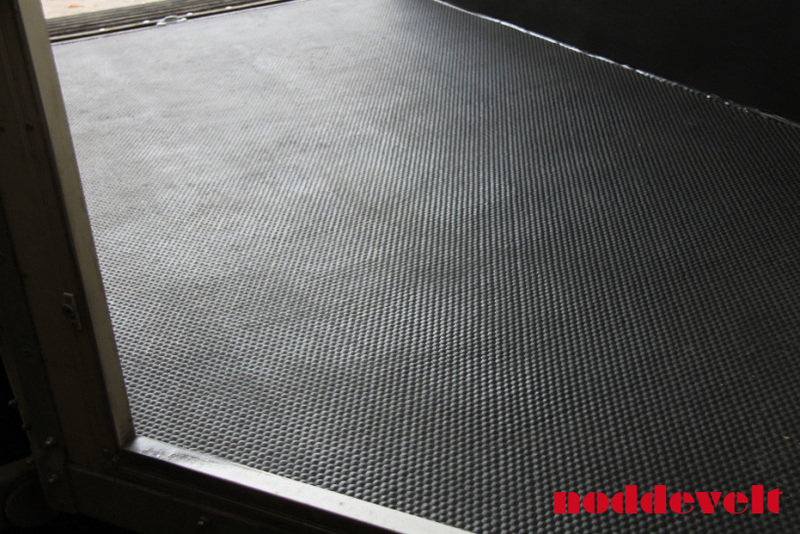 After installing the aluminum floor, you can either glue or place the custom cut non-slip trailer mat. By gluing the floor liquid tight, it saves you a lot of cleaning. 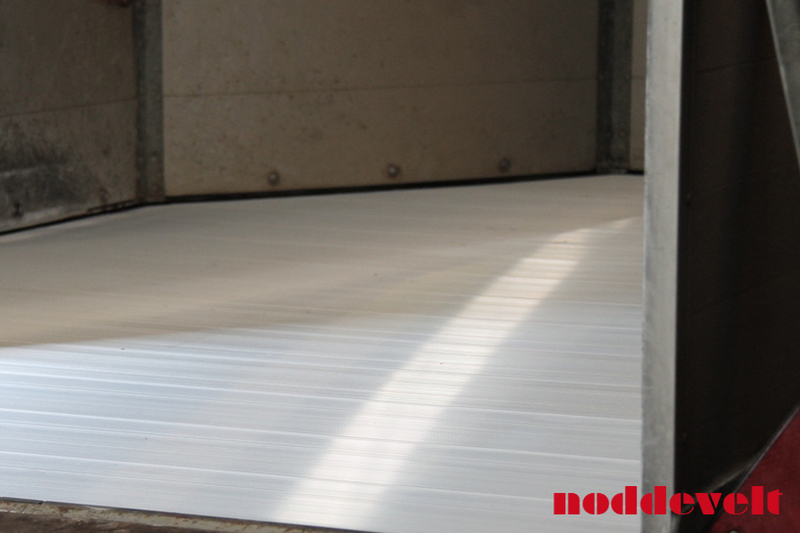 In our assortment we also have rubber screed floors and aluminum for the trailer walls.